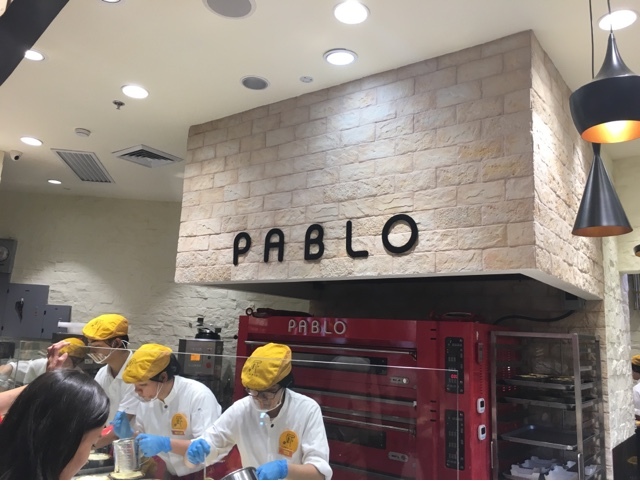 I remember when Pablo Cheese Start first made waves in the Philippines. Countless food shows and publications featured it, showing long lines of people. I too, had experienced it first hand, along with others who were buzzing about it in social media. So what was the fuzz all about? What makes it different? The texture is noticeably softer than most cheesecakes. Personally, I prefer the more textured variety, maybe because we're used to that here but also because it's more chewy. 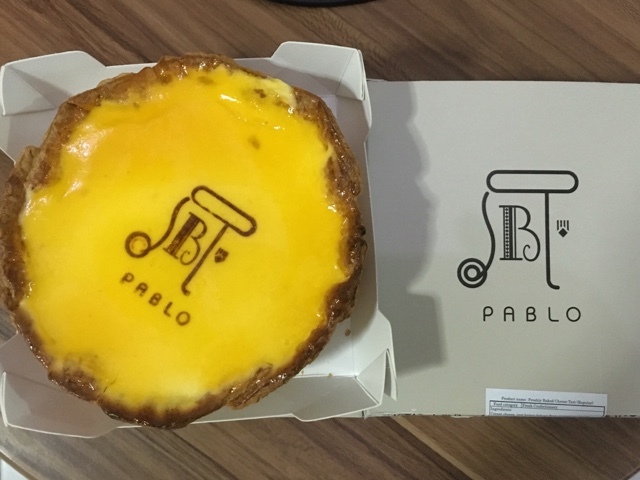 Pablo's cheese tarts are also not too sweet, which makes it healthier for those who are watching their sugar level. Flavor-wise, yes, it does taste good. One more thing which makes it different is pricing. Despite the earlier promos, it's still costly. 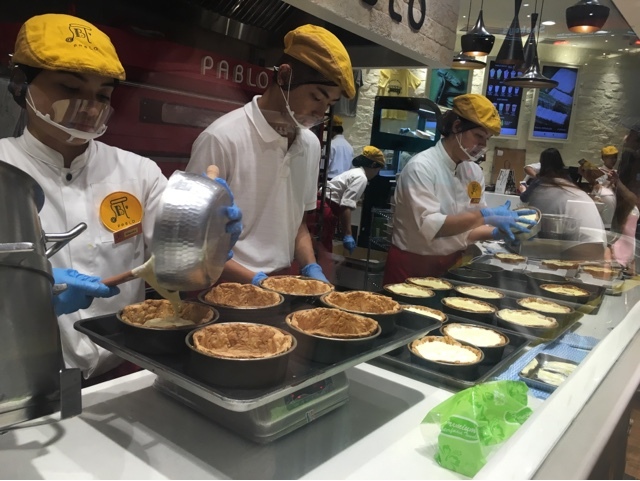 In one TV interview, the local manager explained that all ingredients were imported from Japan; making it more expensive than usual. I have no idea if they have already resorted to using local ingredients now but the long file of people have also noticeable dwindled down. 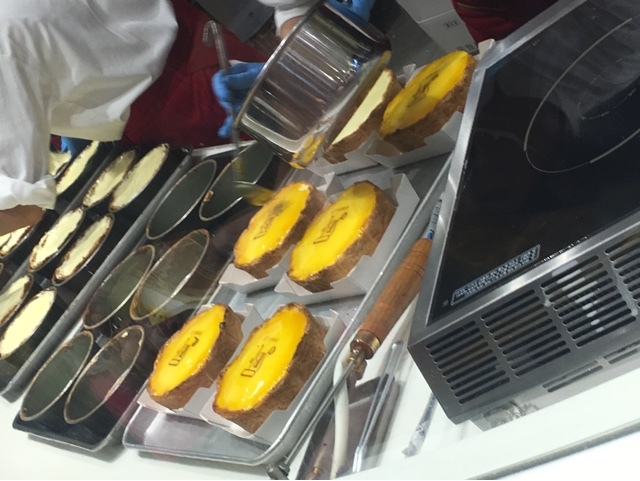 Not sure if this how other branches are setup but it's fun to watch how the tarts are prepped, baked and boxed. 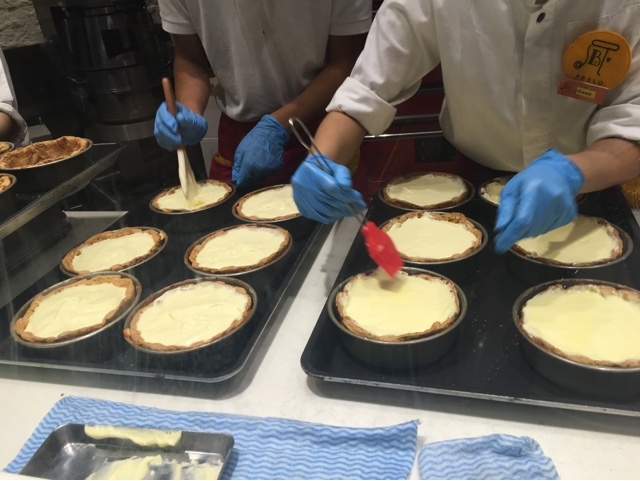 We don't get to see the trade secret, of course, because the mixture is already prepared before they are poured on the molds. 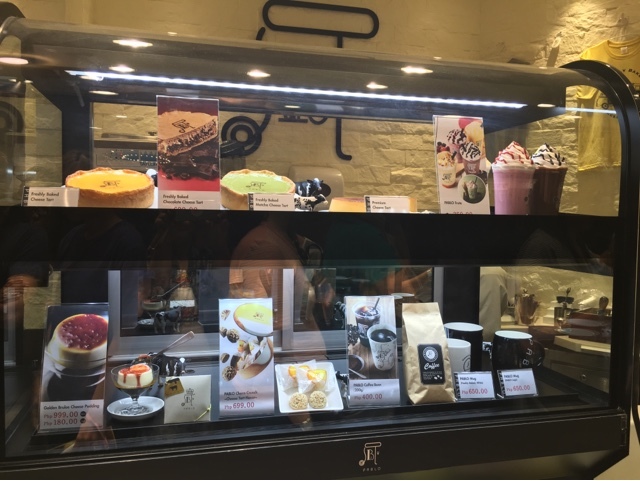 Apart from cheese tarts including the freshly baked (first photo on this post), premium, chocolate and matcha flavored, they also serve baked goods, hot and cold drinks, frute, and soft ice cream. 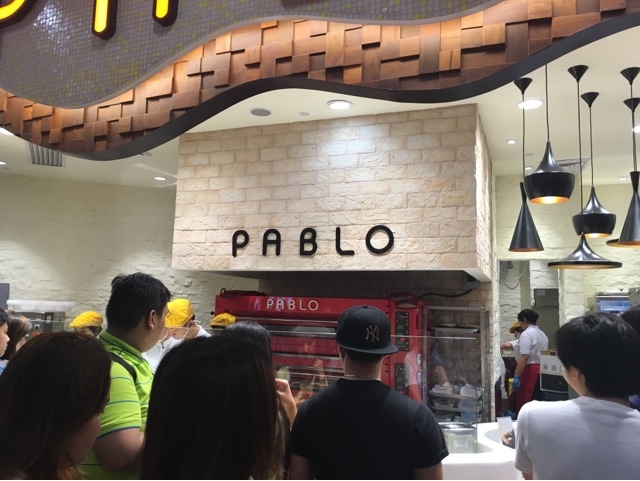 This is from the first Philippine branch, in Robinsons Place Manila. 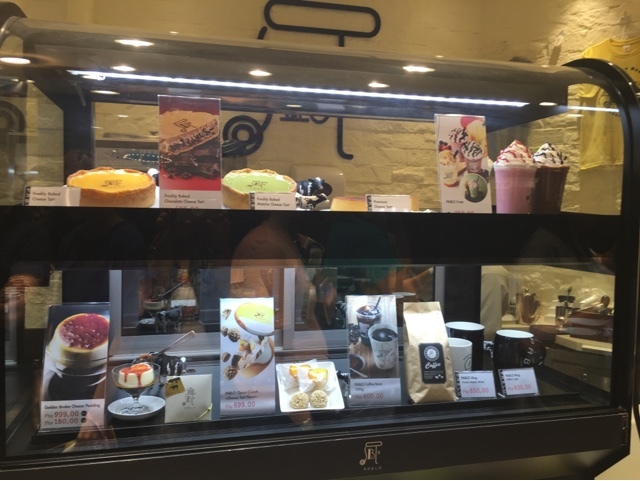 Another branch have also opened at the Bonifacio High Street. This proves that cheese tarts of this type can possibly survive and thrive. It's not just an overnight hype.